RAD Torque Systems is pleased to introduce the new B-RAD SELECT series. With a torque display and two simple buttons the user can easily select the desired torque value by steps of 10 Nm. The B-RAD SELECT is added to our B-RAD range. The discount structure is equal to the standard B-RAD. Also introducing the B-RAD SELECT 4000 model, which has torque ranges up to 4.000 Nm. 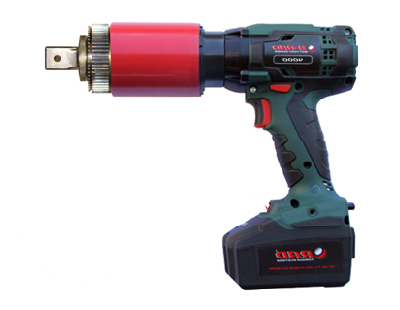 This tool offers the highest power-to-weight ratio of any battery torque wrench on the market today. All standard B-RAD series torque wrenches can be upgraded to the B-RAD SELECT*.